Using Mobile Apps are a great way to make things easy for customers. It becomes easy for consumers to access your Business Services through a Mobile device. So, you are one step closer to them than any of your competitors who is not using a Mobile Application to promote their services. iiOS is indisputably the hottest platform out today, with millions of users on the marketplace, and millions more joining every month. As iPhones, iPods and iPads are changing the way clients interact with businesses as these devices tend to be with them throughout the day, and clients may take action on an idea at a moment’s notice. The most premium communication opportunities are extensive with iOS devices and can be considered as the best way to get connected to business clients. Qzion, is a pioneer in iOS app development. 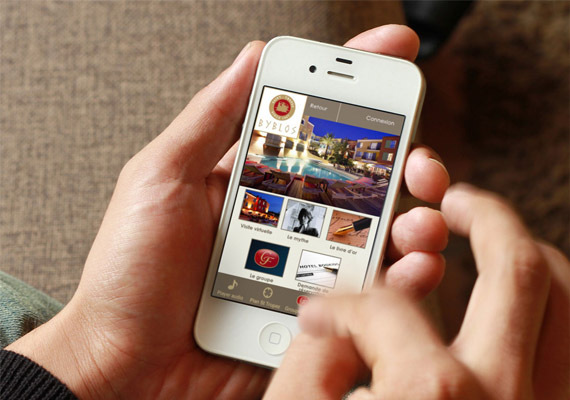 We have extensive experience in iOS apps to meet our client requirements. We entrust to make use of the unique iPhone features along with the iOS. Our professionally skilled iOS development team helps generate innovative iPhone Apps as per your business requirements. Request a free Quote for your iPhone App Development! !